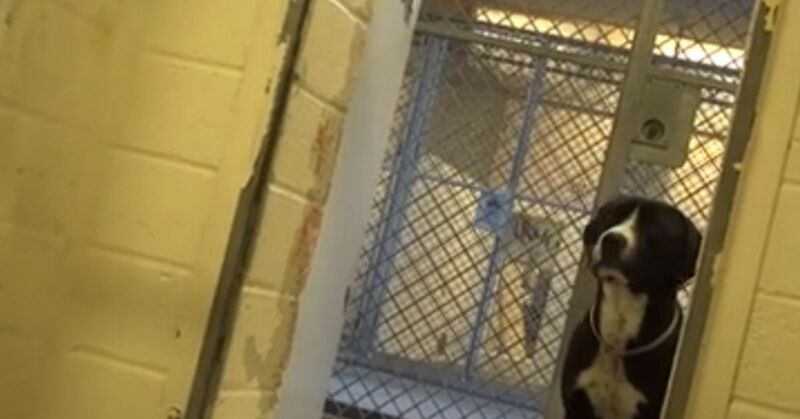 Animal shelters are designed to give homeless pets a second chance at life, but in some sad circumstances, pets meet the end of their lives there. Shelter overcrowding is a major issue, and when shelters are pressed for space, they may be forced to make some hard decisions. Kill shelters sometimes euthanize pets that haven't been adopted to give new pets in need a chance to find families. High-kill shelters face an impossible situation: They can only adopt out so many pets, but the demand for space exceeds the number of pets that find homes. 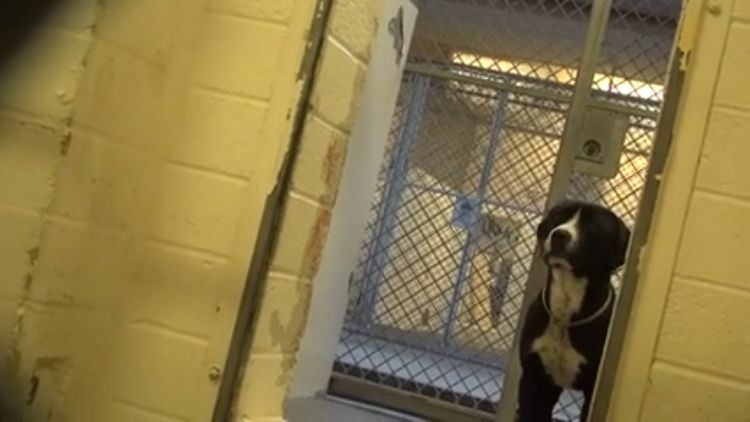 When pets spend longer periods of time in the shelter without finding adoptive homes, they are sometimes placed on "death row," meaning their time is limited before they will be euthanized. Meet Benny. Benny was on death row at the high-kill Carson Animal Care Center in Gardena, California. Benny is sweet and shy, but you can tell that the loud, chaotic shelter environment overwhelmed him. When Benny was finally adopted, he was completely unsure about what was going on. He cowered in his kennel, peering out at the people who approached. Benny's uncertainty and fear is palpable in this video. But soon, the thrill of getting to spend some time outdoors helps Benny to push through his uncertainty. He's clearly happy to be out of the kennel and doesn't know where to sniff or what to do next. Although his time at the shelter had been running out, Benny is lucky enough to take a trip out to the parking lot with his new forever family. 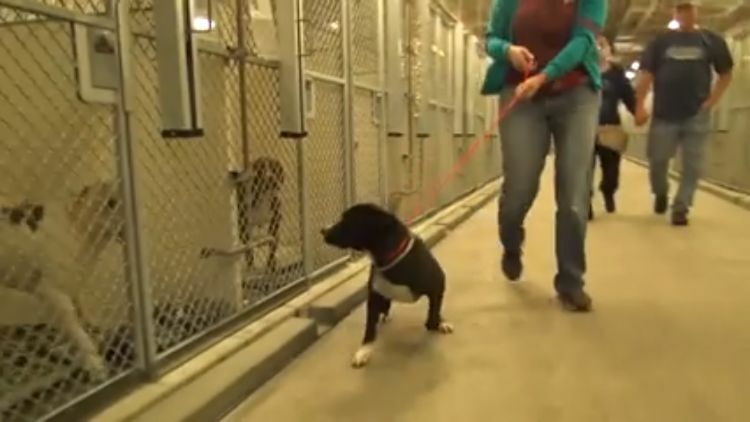 Afterward, this lucky dog finally gets to go home. Congratulations, Benny!